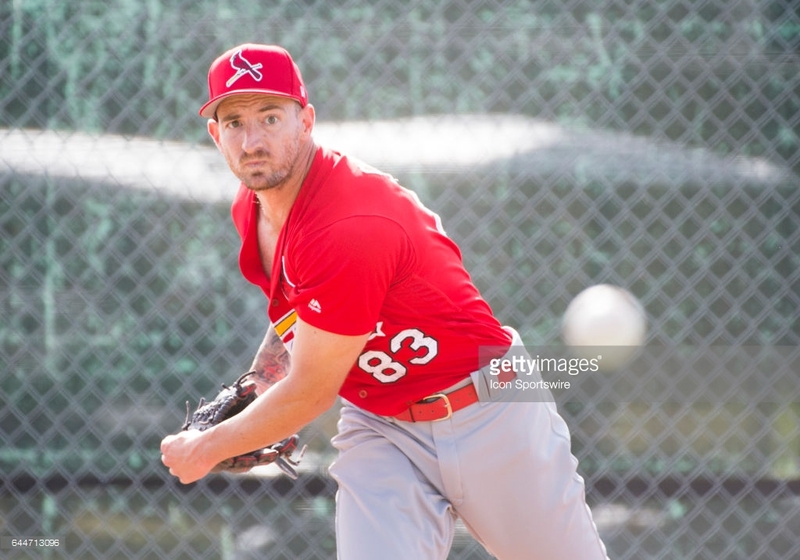 Home / Cardinals / Cards’ Pitcher Ryan Sherriff: Where Will The Car Take Him? Cards’ Pitcher Ryan Sherriff: Where Will The Car Take Him? Good deeds go unnoticed every day. Earlier this week, one good deed gained national attention. St. Louis Cardinals ace Adam Wainwright noticed one of his teammates walking to practice everyday. Wainwright was shocked to learn that one of his fellow pitchers had no other means to get to camp. So he took it upon himself to cover the cost of a rental vehicle through the end of spring training for the young southpaw. The beneficiary of Wainwright’s act of generosity, is 26-year old Ryan Sherriff. On behalf of the entire Legends on Deck team, I would like to wish Ryan the best of luck as he continues his journey to the major leagues. Mike is from Albany, NY with a penchant for baseball and music. His favorite teams are the New York Yankees and the San Diego Padres. In his spare time he plays guitar in various rock, jazz, and blues bands.